President Mooyoung Jung spells out UNIST's future directions. 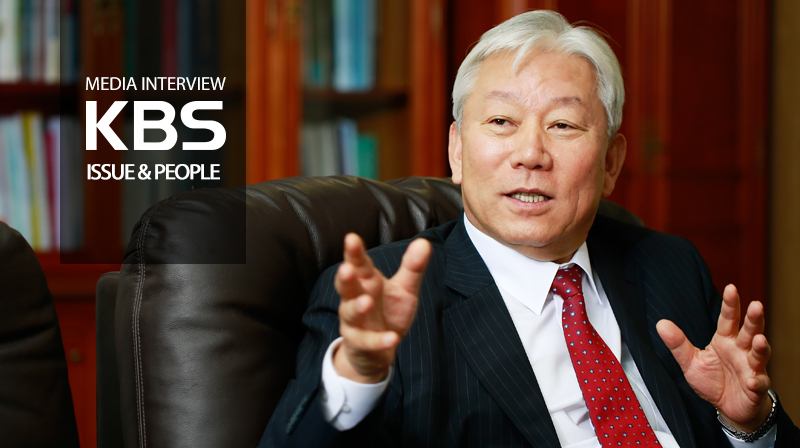 The future directions of UNIST have been outlined in the KBS program “Issue & People”, which was broadcasted on Monday, November 16, 2015. 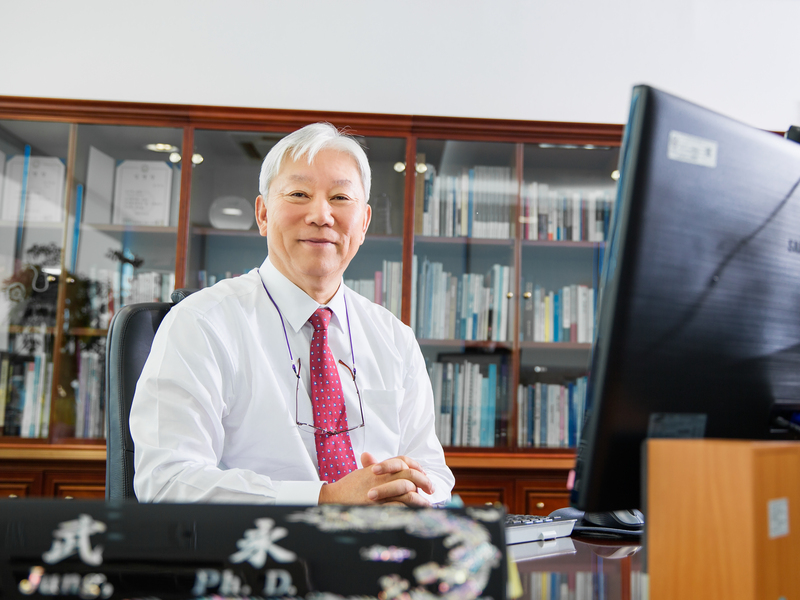 According to President Jung, UNIST’s outstanding research capabilities is one of the reasons for its recent successful transition from a national university to a government-funded research institute. He said, UNIST’s capacity to contribute to human prosperity would still remain strong. Other highlights in this interview include the change in entrance quota, budget cutbacks, as well as the overall history of UNIST. Also, its future plans to attract more outstanding professors and to promote university-industry collaboration have been also introduced.